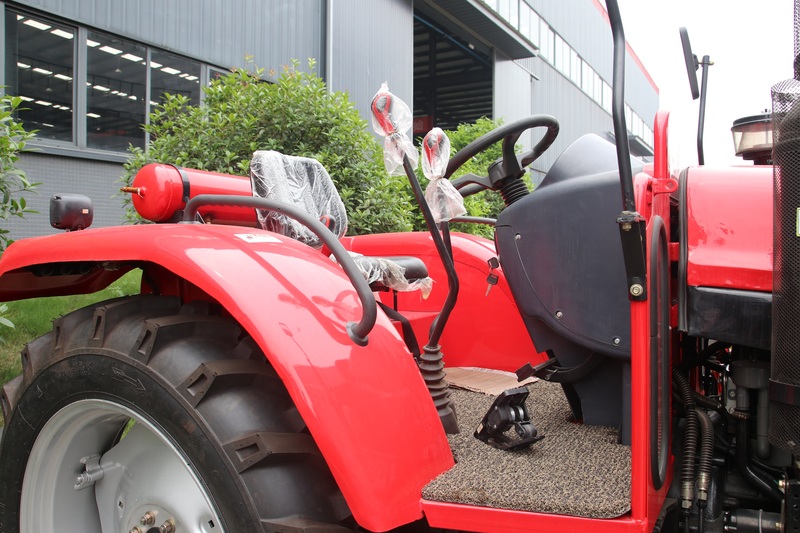 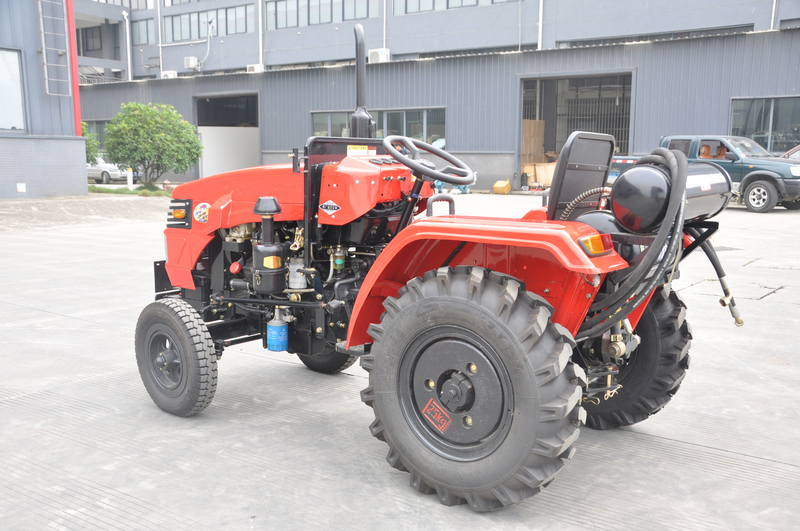 Tractors with CE certificate is from 20HP to 130HP, which is suitable for gardening, greenhouse, farm, lawn and family work. 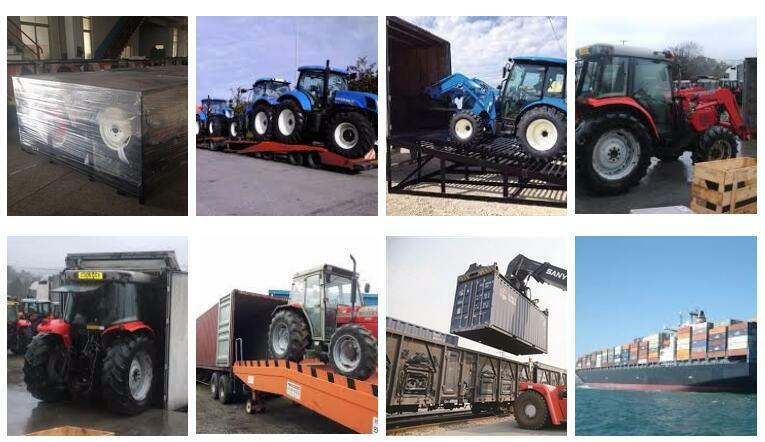 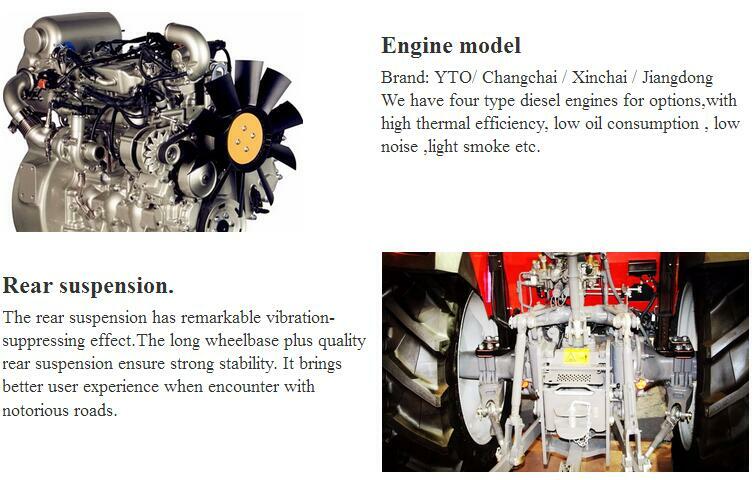 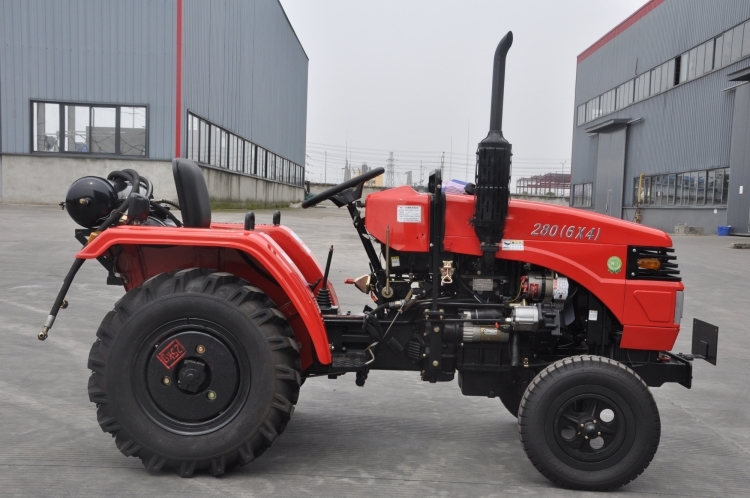 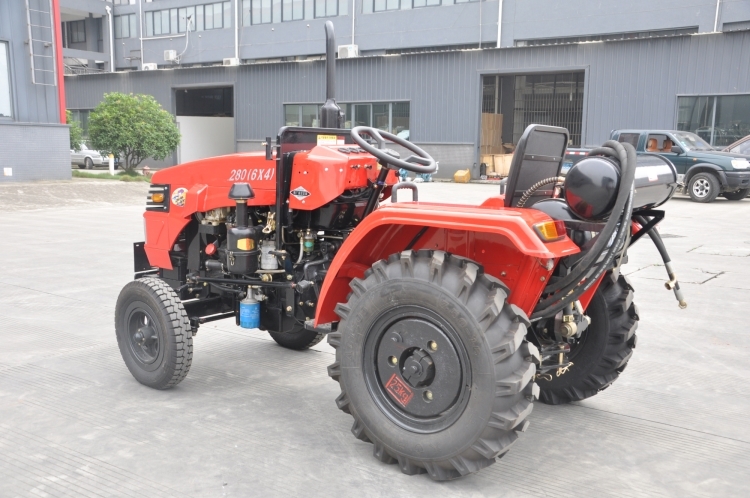 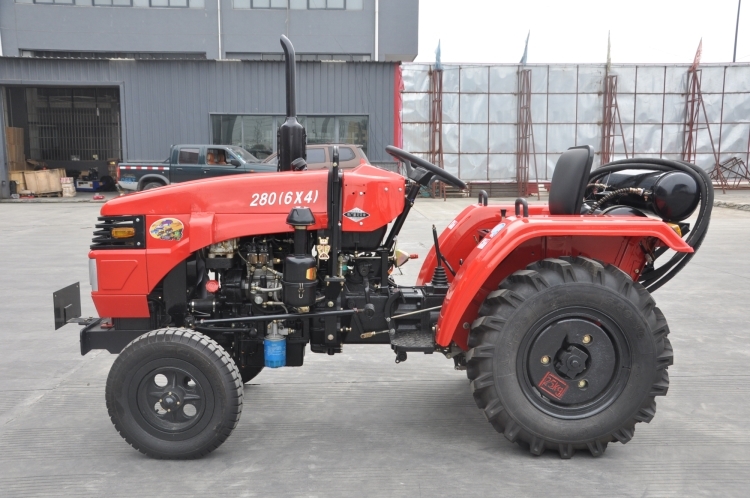 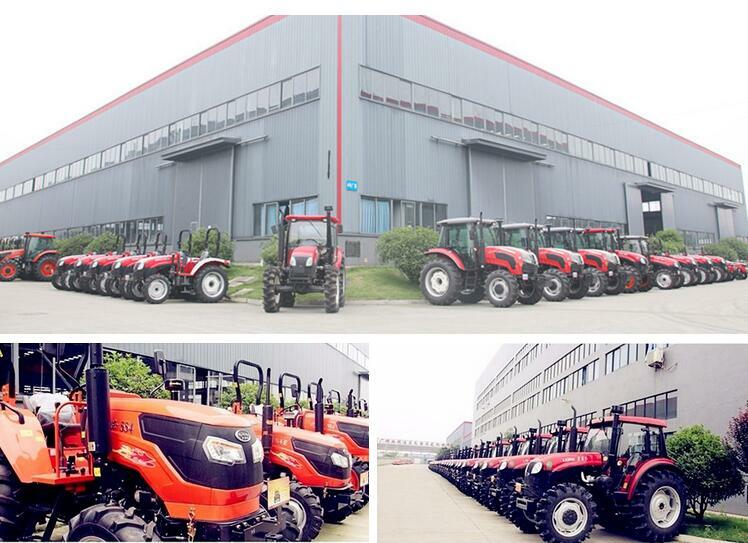 The tractors features are: Compact structure, reasonable power, various function, easy operation, reliable performance and environment protected, it is a right tractor for family and small or big farm for agriculture and gardening. 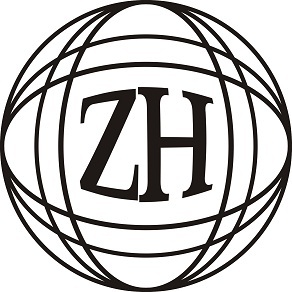 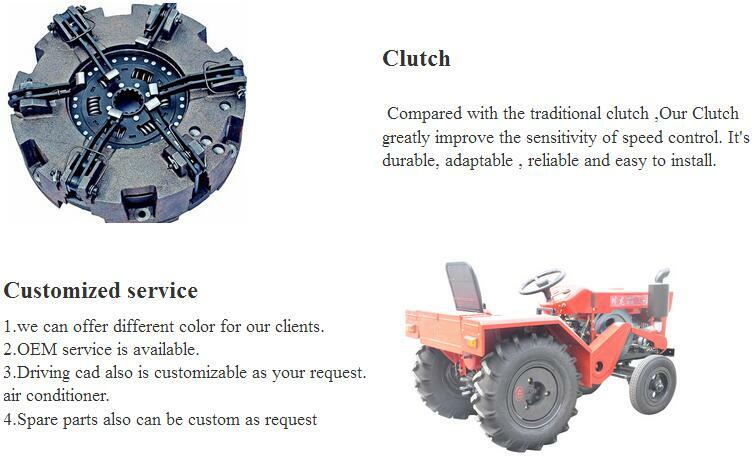 Meanwhile,there are many kinds of implements available like FEL, backhoe, post hole digger, slasher, mower, tipper trailer, scraper blade, carry all, etc.